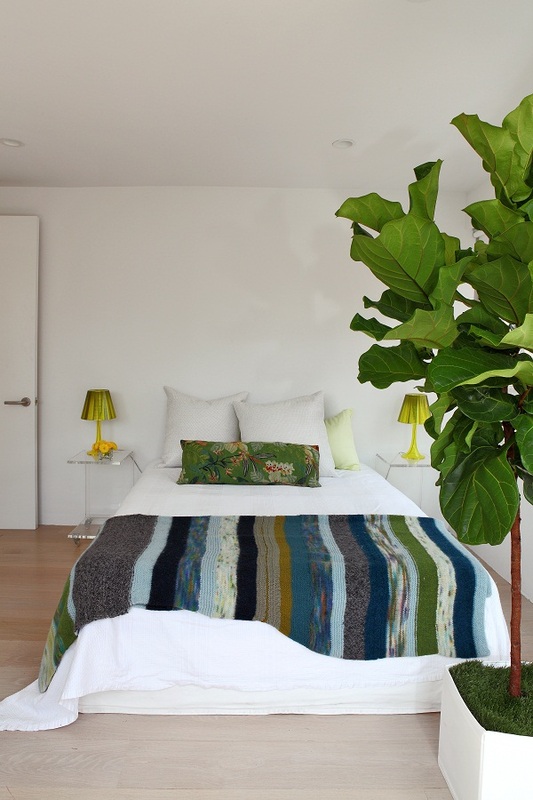 Cecilia Dupire is an interior architect and designer, originally from Sweden. The co-designer of the interactive furniture brand, Zig by Cezign, and Principal of Cezign, she is currently at work on many residential and commercial projects around the world. Presently living and working from New York City and Southampton, New York, Cecilia comes from a very international background, having attended schools in Stockholm, Vienna and London. She has worked with the design companies Mackenzie and Rupert Gardner, as well as with her mentor and inspiration, Philip Michael Wolfson, for many years a Senior Designer for Zaha Hadid. After refurbishing a medieval house on the French Riviera by hand, Cecilia came to New York, doing projects for the W Hotels, Equinox, and many private clients. Her work is cutting-edge in its attention and focused on the future of how to adapt environments for multiple uses. 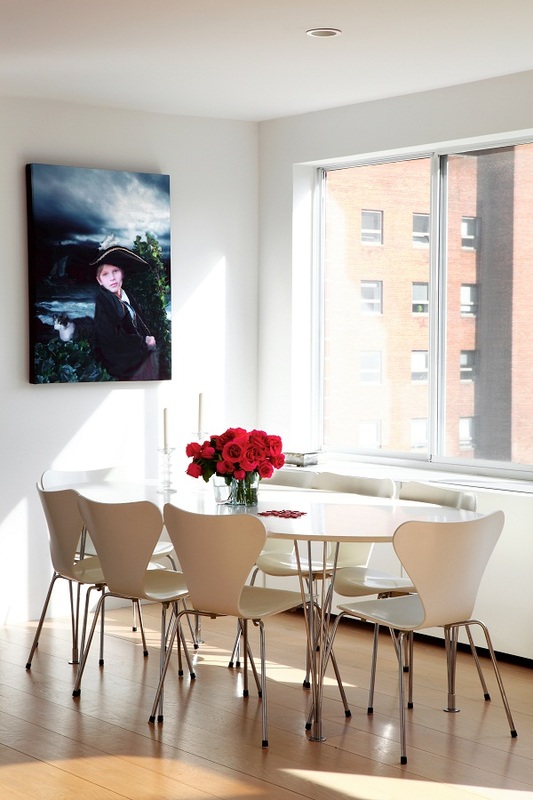 Heart Home asked a few questions about this NYC penthouse on East 68th Street, on the Upper East Side of Manhattan. 3. Tell us a little bit about the property. The apartment was originally two different apartments filled with small dark rooms. Cecilia combined the apartments, opened them up into a loft-like space, expanded the views (which are the most arresting part of this project), and created a wonderful, comfortable yet chic apartment for her family and easy to enterain in. On the top floor near the roof garden, Cecilia has her office space. 4. Tell us a little bit about your clients. The project was for her own family, two teenage children, and her husband, who is an Economist, who presently works at Bloomberg. They were moving from France and needed an apartment near the children’s school and her husband’s office. It took Cecilia about seven months to create this open, airy, minimalistic but still warm space. 5. What was the client brief? Room for all, room for entertaining, and enough space and light to make it seem that the home is not really in the city. Up on the roof garden, it is quiet and the view is amazing, but it is so serene, it is almost like you are not really in the city, but looking at a beautiful picture of it. 6. How big a job was it? Very big, it was a total gut renovation, practically down from the studs. 7. Were there any particular problems to be overcome? Cecilia had to remove a lot of the interior walls to open the space, and put in a lot of huge windows to flood the entire apartment with light. A few of the spaces, like the tiny bathroom (that the kids and guests use) were a bit challenging, but Cecilia, who is a huge fan of multi-use and movable pieces, managed to make it work. There was also the problem of keeping the long hallway bright, but her built-in interior lighting and opening up the living and bedroom spaces fixed that. 8. With this project, what are you most proud of? Cecilia is especially proud of all the built-in storage throughout the house (New Yorker’s can never have enough), the open kitchen that allows her to cook while entertaiing (something she does quite often) and that she has created such a comfortable home for her family that is also quite stylish but never fussy. It has also allowed her to incorporate her favourite artists, textiles created by her mother, and other personal things that mean so much to her and to her family. Cecilia is working on a huge project in Paris, adapting two large buildings into a multi-use commercial and residential space. 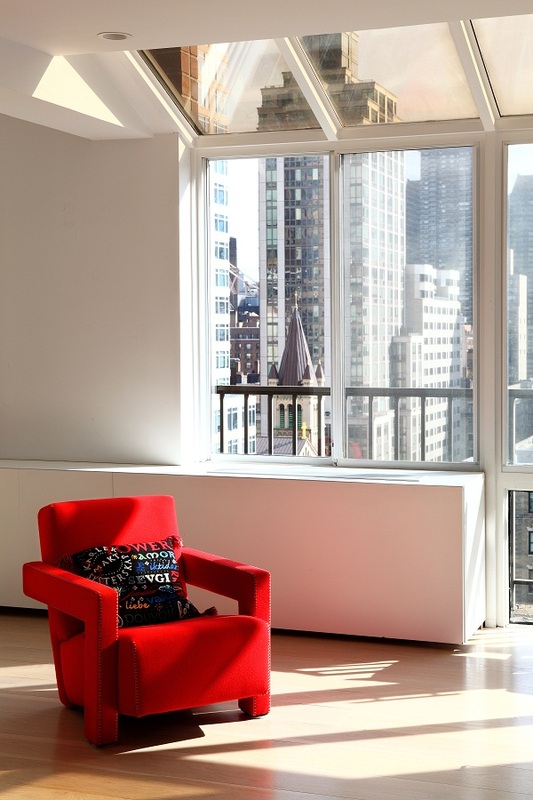 a residential project in Southampton, a hotel in Miami is about to open that will be featuring some pieces of Zig, the furniture she co-designed with Costas Picadas http://www.cezign.com/zig.html , she just finished a commercial space in Manhattan. There are always many, many projects going on for Cecilia.